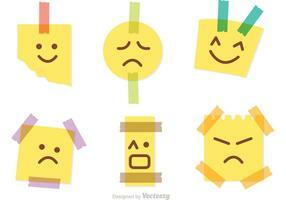 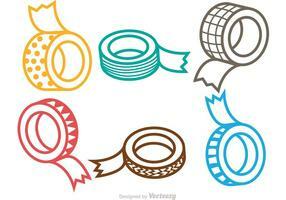 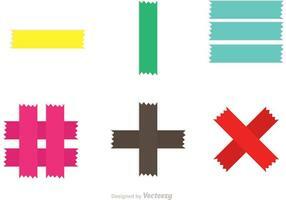 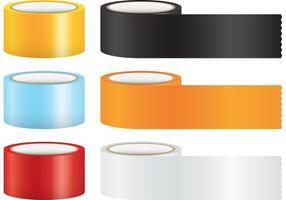 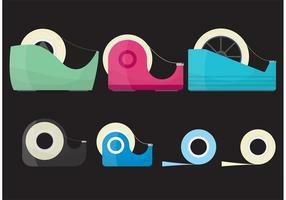 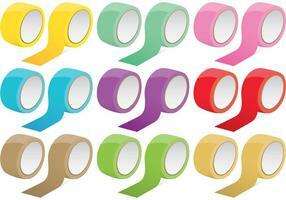 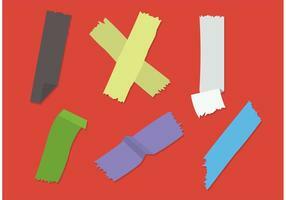 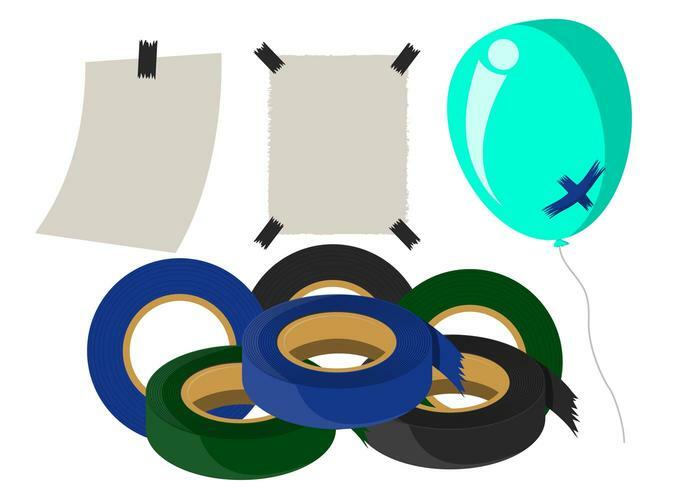 Duct tape vectors in different colors for your work - tape rolls, taped paper, and a taped balloon. 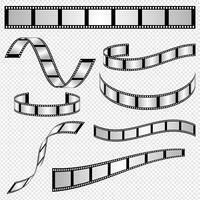 Cinema poster design. 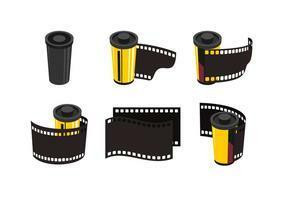 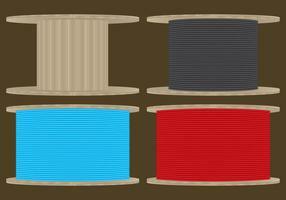 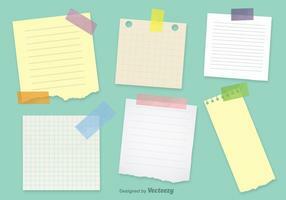 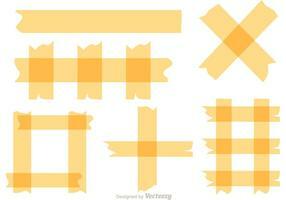 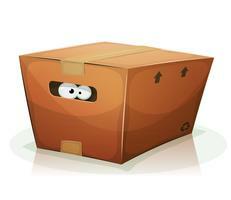 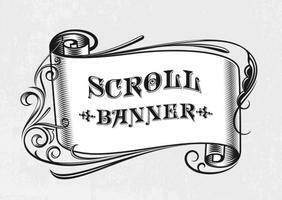 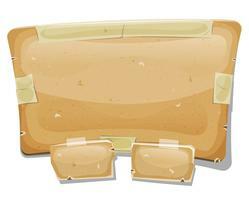 Vector template banner.